Mumbai: The Opposition alliance in Maharashtra led by the Congress and NCP on Sunday kick-started its Lok Sabha poll campaign from Karad in Satara district with a blistering attack on the ruling BJP-Sena combine. 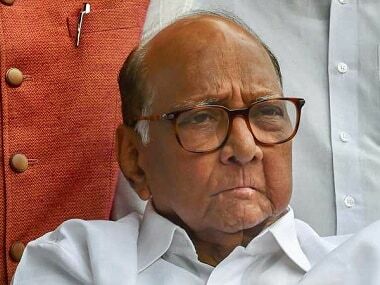 NCP chief Sharad Pawar said the Narendra Modi government was trying to make political gains from the valour and sacrifices of soldiers. 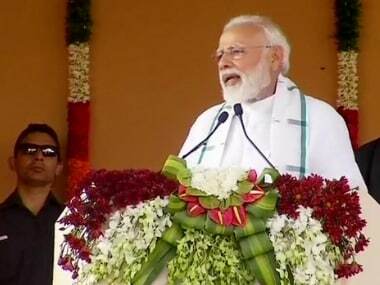 In a swipe at Modi, Pawar said if the prime minister possessed a "56 inch chest", he should bring back former Navy officer Kulbhushan Jadhav who is jailed in Pakistan over alleged spying charges. 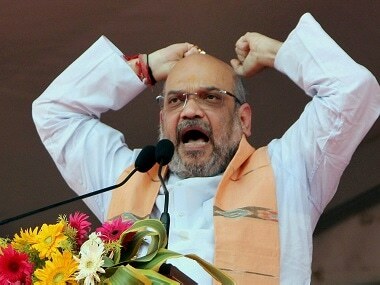 "The jawans are willing to undergo any sacrifice for our country. 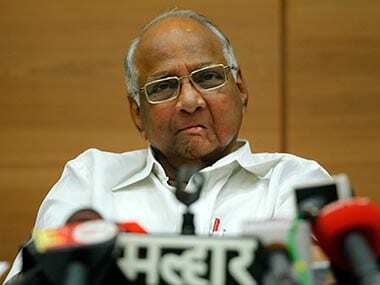 But the current government is trying to make political gains from it," Pawar, a former Defence minister, said. "If you really have a 56-inch chest, bring back Kulbhushan Jadhav," Pawar taunted Modi. Dwelling on poll mathematics, former chief minister and senior Congress leader Prithviraj Chavan said the BJP won the 2014 Lok Sabha polls because the Oppositions' votes got splintered. 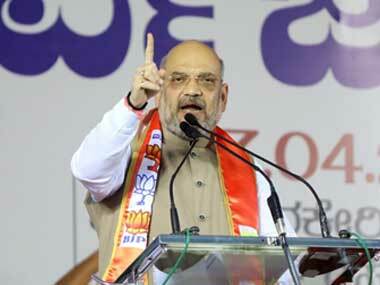 "The BJP secured only 36% votes in 2014. The Opposition was divided then, but as they are united this time, I do not think Modi will be prime minister after 2019 general elections," Chavan said. Hitting out at Modi, Chavan said the prime minister was a "dictator" who had managed to complete only "28 percent" of his poll promises. Pawar and Chavan, during their speeches, also raised the Rafale fighter jet purchase deal. While Pawar spoke of the government's reluctance to hold an inquiry into the allegations over the deal, Chavan dubbed it the "mother of all scams". The BJP-led Union government has routinely refuted these allegations and has claimed Rafale jets were being procured as per laid down rules.